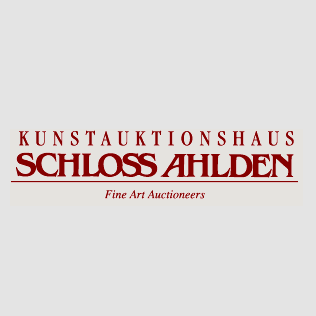 For more than 35 years Schloss Ahlden has been one of the leading auction houses in Germany. 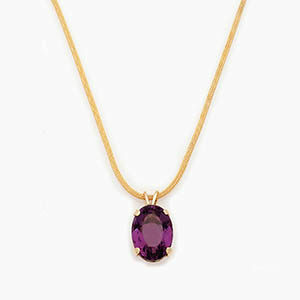 Among the customers are connoisseurs, collectors, museums, as well as leading national and international dealers. The castle was built between 1579 and 1698, combining elements of the Renaissance and the Baroque. In 1694 Princess Sophie Dorothea of Brunswick-Lüneburg was exiled to the castle by her husband Georg Ludwig of Hanover, who later became King of England. Her son George II. became King of England in 1727. Her grandson was Friedrich the Great. During the 19th century until 1972 the castle served as district court. In 1975 the art dealers Florian and Karin Seidel bought the castle and restored it. The first auction took place that same year. In 1981 our house joined the Verband Deutscher Kunstversteigerer. Schloss Ahlden holds 3 major auctions, each with 2500 – 3000 objects per year. Since the beginning in 1975 the auctions are conducted by Florian Seidel, who is a publicly appointed and sworn auctioneer for art and antiques. Representative offices in Berlin and Potsdam are open to our customers for purchases and entries for forthcoming auctions. An experienced team of art historians works permanently on the acquisition, valuation and the cataloguing of objects, as well as in an advisory capacity for our customers. A professional photographer and a photo editing expert guarantee the best representation of the objects in our print- and online-catalogue.
? Porcelain, especially early 18th century Mei?en.
? Silver from Renaissance to Art Deco, especially baroque silver.
? Paintings, old masters to modern.
? Furniture, Baroque to Art Nouveau, incl. sculptures.
? Art Nouveau and Art Deco, especially glass objects by Emile Gallé and other leading glass artists. Over the past years we have achieved record prices not only for porcelain, but also for paintings, silver, furniture and Art Nouveau objects. In addition to our specialist areas, our auctions regularly include private collections, specialist collections and estate collections, such as the content of Schloss Derneburg belonging to the artist Georg Baselitz.